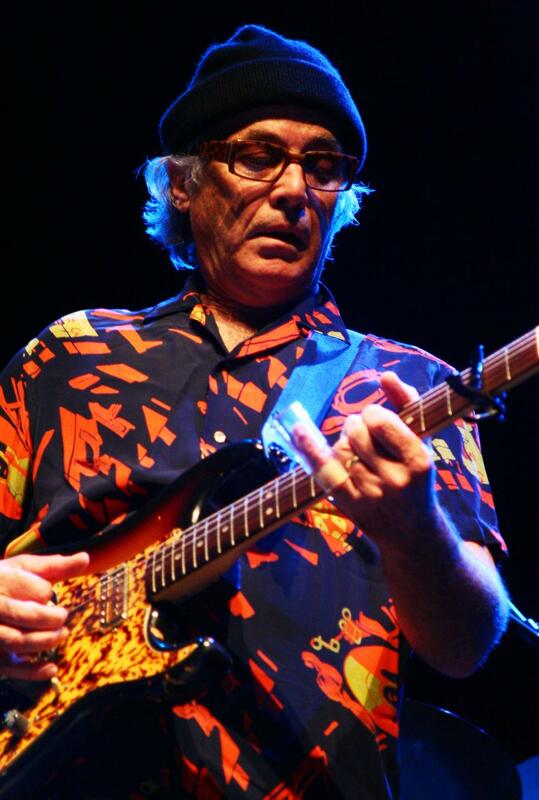 Ryland Peter "Ry" Cooder (born March 15, 1947) is an American musician, songwriter, film score composer, and record producer. He is a multi-instrumentalist but is best known for his slide guitar work, his interest in roots music from the United States, and his collaborations with traditional musicians from many countries. 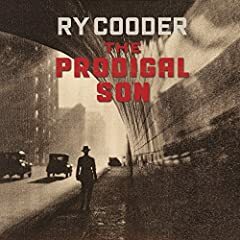 Cooder's solo work has been eclectic, encompassing many genres.